The BF5500 is functional & reliable. 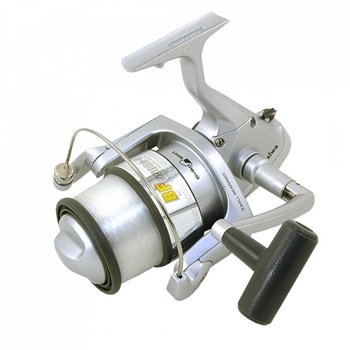 Well made and designed to present a Daiwa reel option to any beginner, holiday angler or those on a tight budget. Feature a twist control line roller, front drag and are ambidextrous.